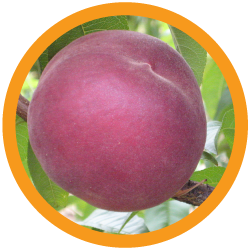 Very attractive, high production peach with well coloured fruit. Suitable for air freight and local market only. ** = Data obtained at Bambanani Fruit, Westonaria, Gauteng and is not necessarily representative of other areas.